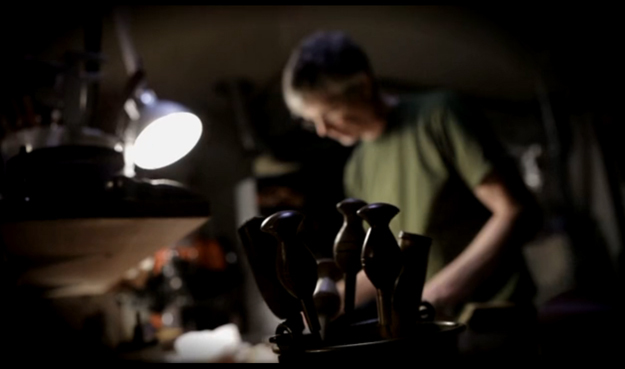 Insightful little video production created & presented to us by Pete Stone, Locally to Pete lives a master of his craft and a fine shoemaker, He decided to create this piece to showcase the talents and skills of the man they call The Cordwainer. Through the use of minimal lighting and a small amount of filming equipment Pete was able to create this visual production alone, something that im sure would have delighted “The Cordwainer” or as he is sometimes otherwise known “The Cordovan”. Photographer by Trade Pete is starting to branch out into video pieces like the one below, to find more of his work – follow the link below.